This album has a very live feel and bubbles over with an exuberant energy. Cover art from new album, Voice of One Calling. 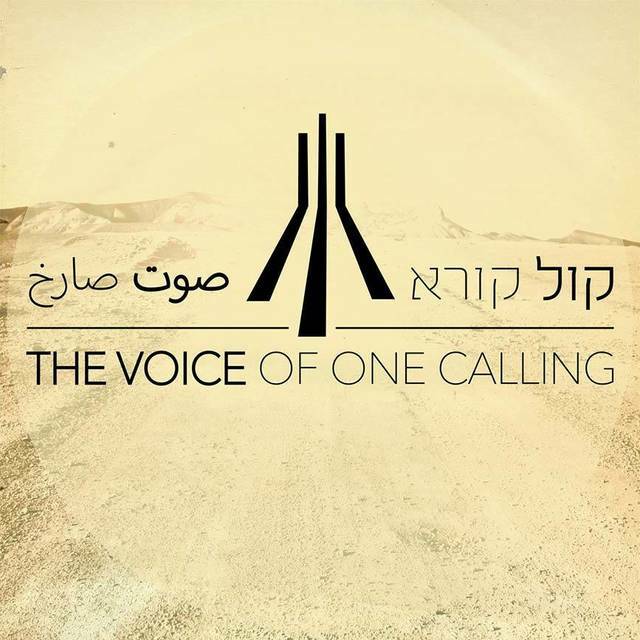 The Voice of One Calling is an album birthed out of a conference called ELAV. It is hosted by Succat Hallel, which is a ministry similar to IHOP, that gathers people together from around the region to worship, pray for the peace of Jerusalem, and intercede for Israel and all the peoples of the earth. What makes this album unique is its use of Hebrew and Arabic. You could even say that this project was a natural outgrowth of two cultures living and worshiping side by side in Israel. 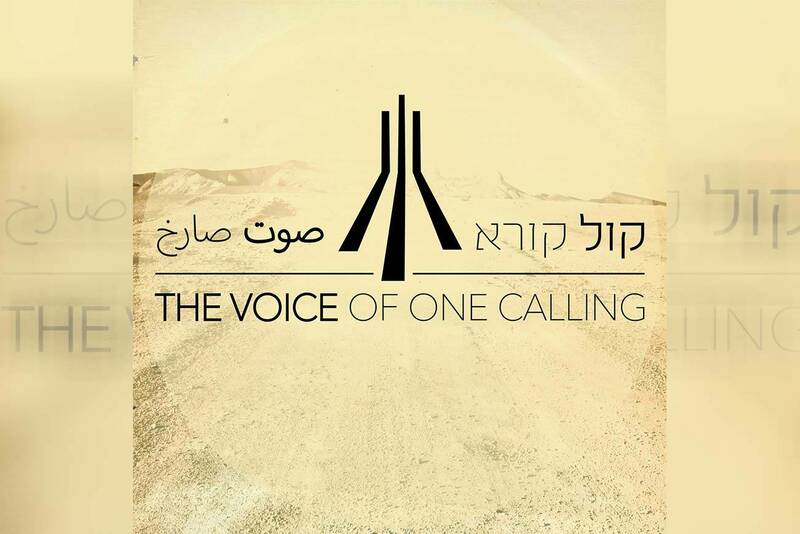 One of the missions of this album, besides the praise and worship aspect of it, is to unify Israelis and Arabs to break down some of the hostility that exists in the region today. Musically, my first impressions of the album before I knew anything about the project was that it has a very live feel and bubbles over with an exuberant energy, which makes sense after learning of some of its origins. One of my favorite parts of the album were the hand drums. At points I thought I was amidst a drum circle, with my head swimming in a rhythmic paradise, getting lost in the rhythms and different syncopations, but at the same time being one with the groove. Style-wise, the music on this release has everything from the Christian worshipful style of “Dor Dorshav” that fades back and forth from delicate to passionate, to the hard-hitting modern Middle Eastern sound of “Hu Chai,” which incorporates distorted electric guitars, bass, and a drum kit. Lyrically, these songs are unmistakably Messianic. They quote from the New Testament, Psalms, and the Prophets, while also providing their own original lyrical contributions and interpolations on some verses out of the Bible. The words convey a longing for Mashiach. They look back at what Yeshua has done and anticipate what he will do in the future—the Messianic Era, when Messiah will bring peace to all mankind and the lion will lie down with the lamb. May it be soon and in our days. Maran etha. You can check out their musical compilation and purchase their album on Band Camp here. You can also listen to tracks and find lyrics with chord charts here. About the Author: Troy Mitchell is a Messianic songwriter, recording artist, and worship leader in addition to serving as the cantor at Beth Immanuel Messianic Synagogue.